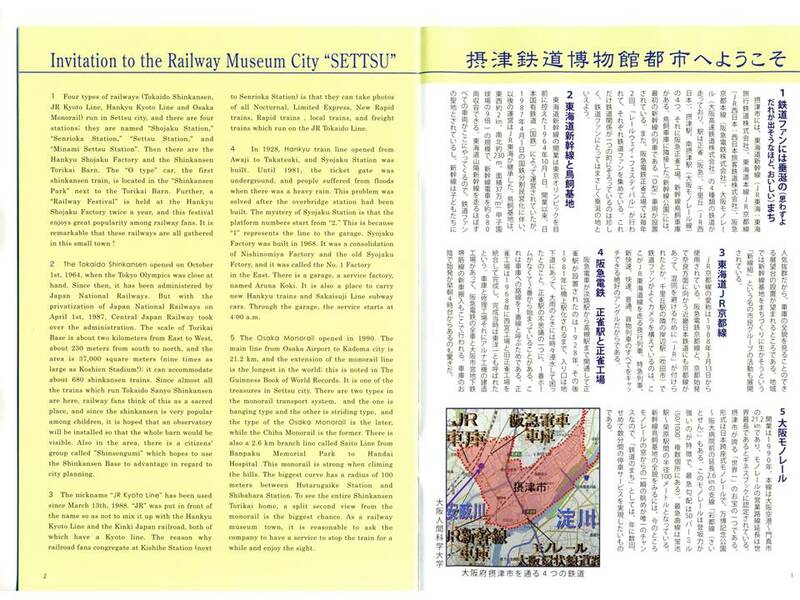 1 Four types of railways (Tokaido Shinkansen, JR Kyoto Line, Hankyu Kyoto Line and Osaka Monorail) run in Settsu city, and there are four stations; they are named “Shojaku Station,” “Senrioka Station,” “Settsu Station,” and Minami Settsu Station. Then there are the Hankyu Shojaku Factory and the Shinkansen Torikai Barn. 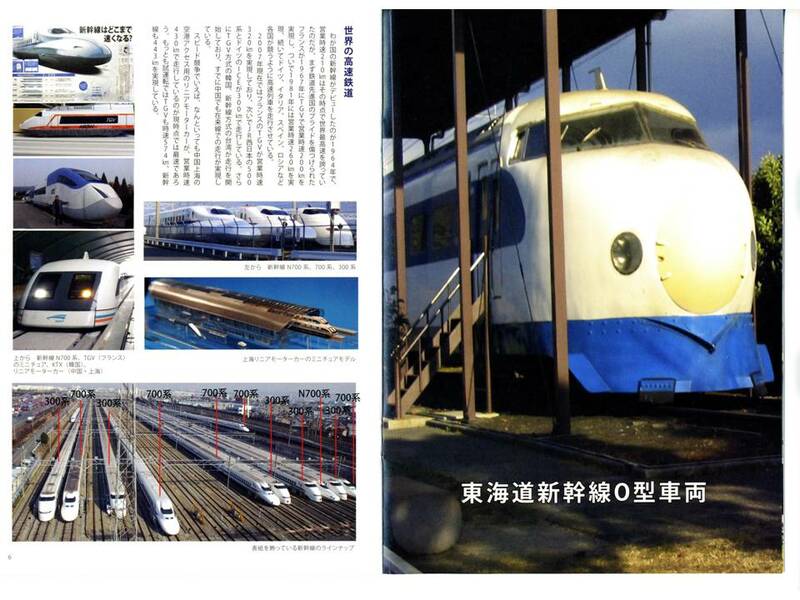 The “O type” car, the first shinkansen train, is located in the “Shinkansen Park” next to the Torikai Barn. 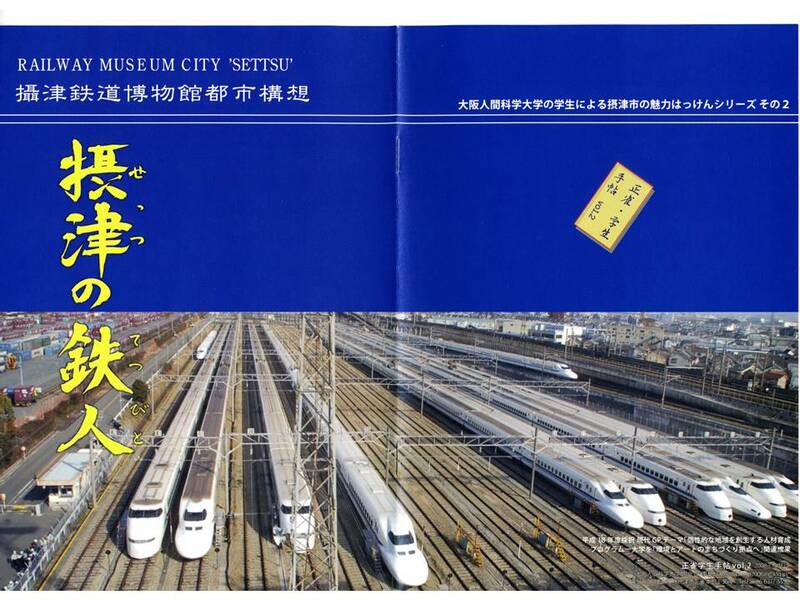 Further, a “Railway Festival” is held at the Hankyu Shojaku Factory twice a year, and this festival enjoys great popularity among railway fans. It is remarkable that these railways are all gathered in this small town! 2. The Tokaido Shinkansen opened on October 1st, 1964, when the Tokyo Olympics was close at hand. 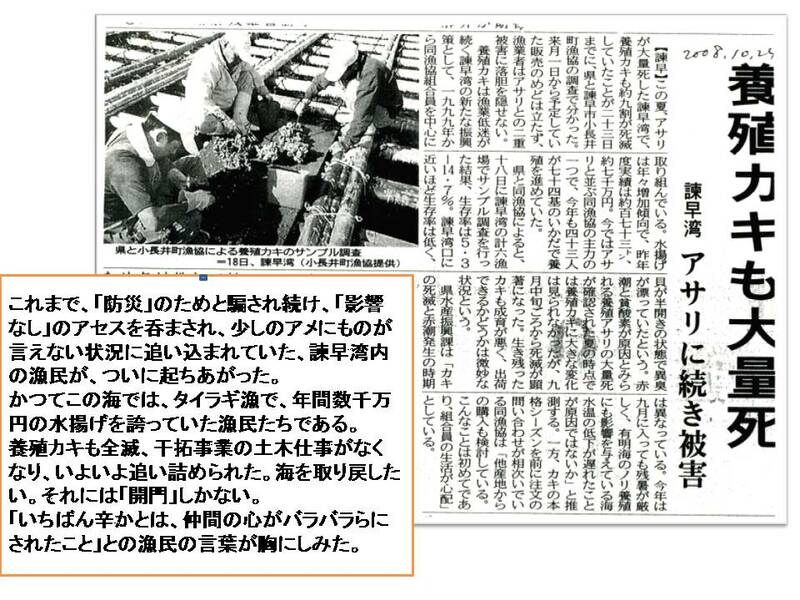 Since then, it has been administered by Japan National Railways. 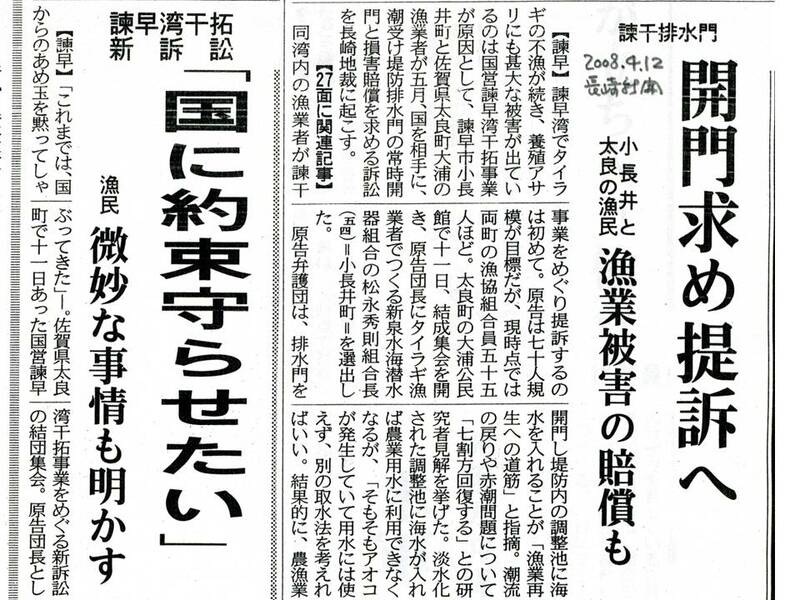 But with the privatization of Japan National Railways on April 1st, 1987, Central Japan Railway took over the administration. 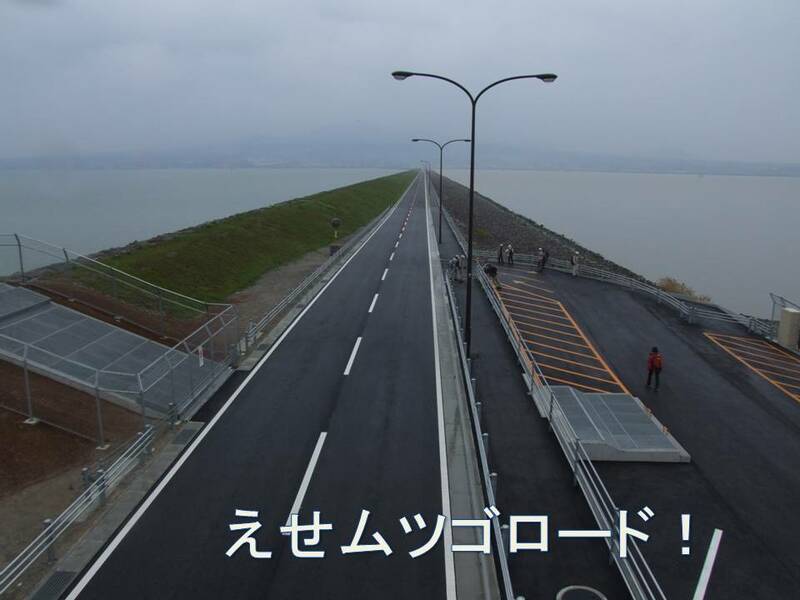 The scale of Torikai Base is about two kilometers from East to West, about 230 meters from south to north, and the area is 37,000 square meters (nine times as large as Koshien Stadium! 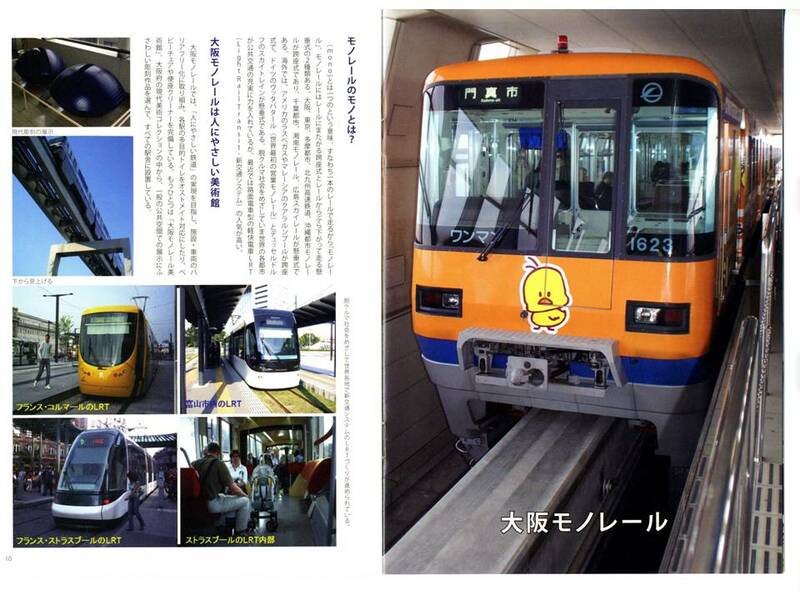 ); it can accommodate about 680 shinkansen trains. Since almost all the trains which run Tokaido Sanyo Shinkansen are here, railway fans think of this as a sacred place, and since the shinkansen is very popular among children, it is hoped that an observatory will be installed so that the whole barn would be visible. 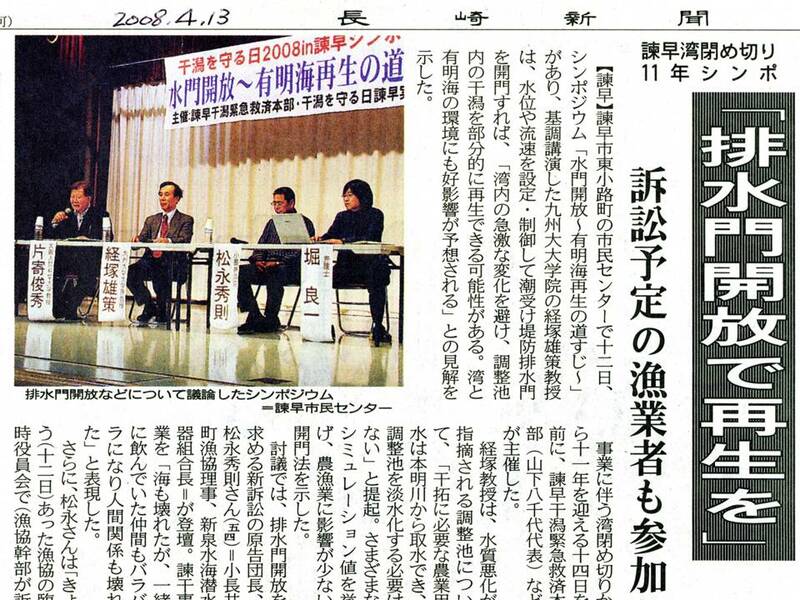 Also in the area, there is a citizens’ group called ”Shinsengumi” which hopes to use the Shinkansen Base to advantage in regard to city planning. 3. 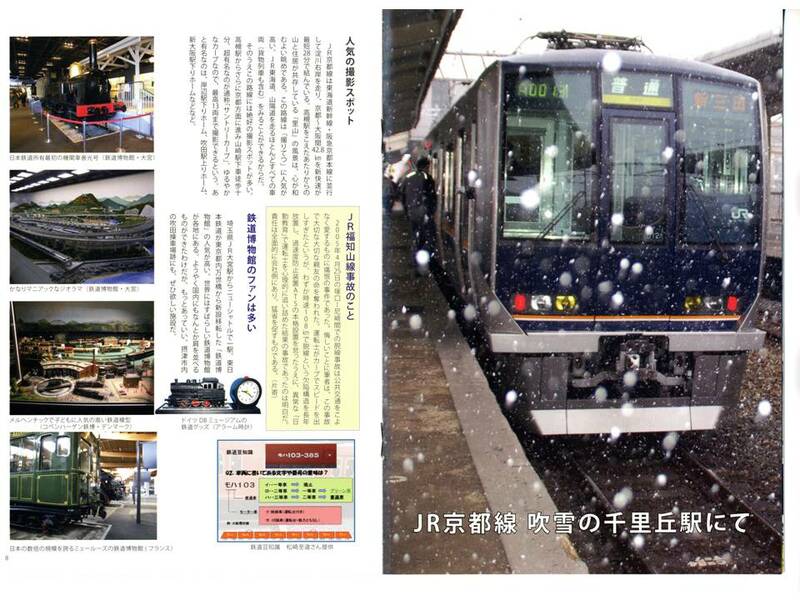 The nickname “JR Kyoto Line” has been used since March 13th, 1988. “JR” was put in front of the name so as not to mix it up with the Hankyu Kyoto Line and the Kinki Japan railroad, both of which have a Kyoto line. 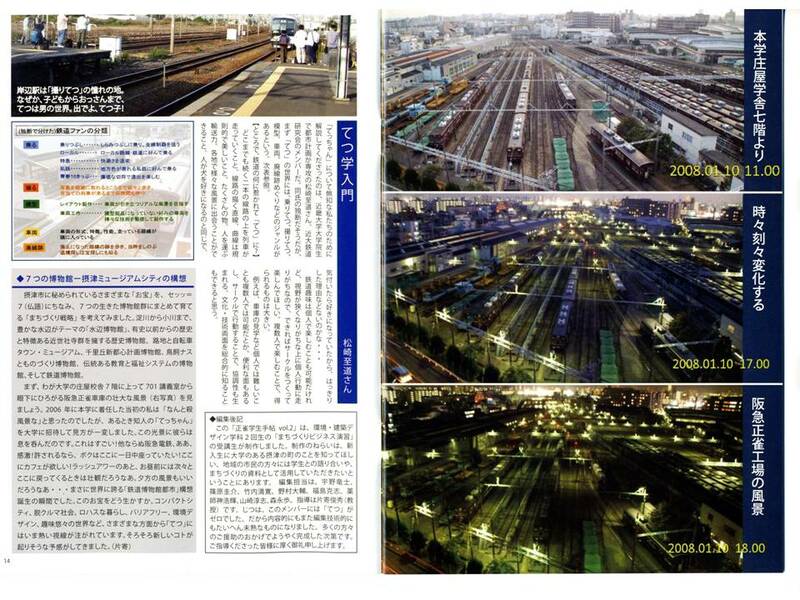 The reason why railroad fans congregate at Kishibe Station (next to Senrioka Station) is that they can take photos of all Nocturnal, Limited Express, New Rapid trains, Rapid trains , local trains, and freight trains which run on the JR Tokaido Line. 4. 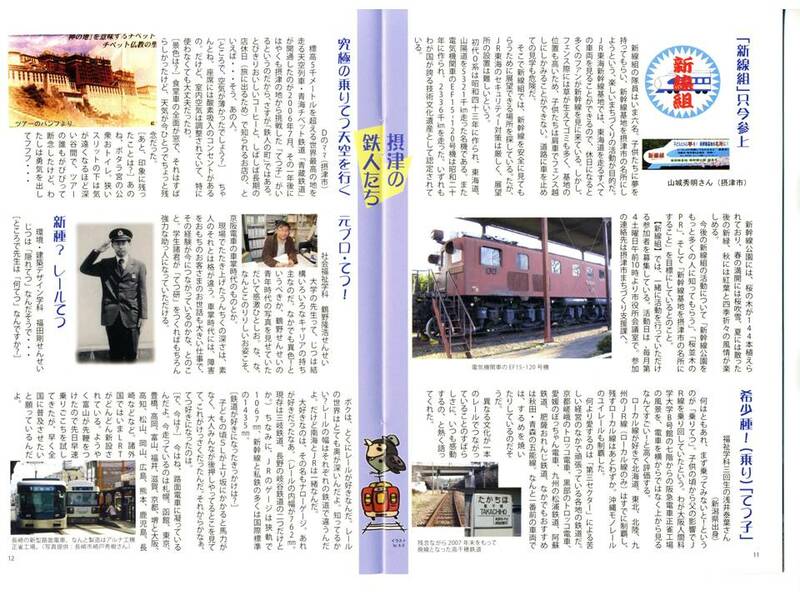 In 1928, Hankyu train line opened from Awaji to Takatsuki, and Syojaku Station was built. 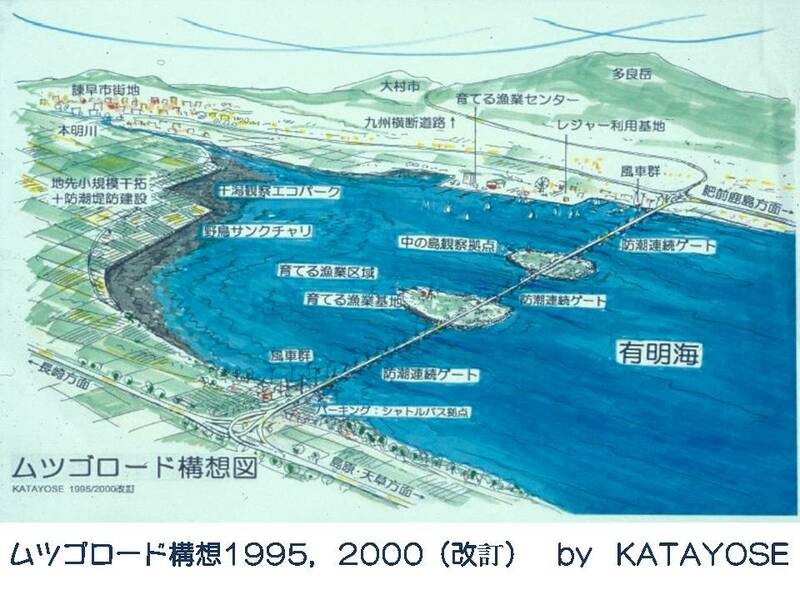 Until 1981, the ticket gate was underground, and people suffered from floods when there was a heavy rain. This problem was solved after the over-bridge station was made. The mystery of Syojaku Station is that the platform numbers start from “2.” This is because “1” represents the line to the garage. Syojaku Factory was built in 1968. 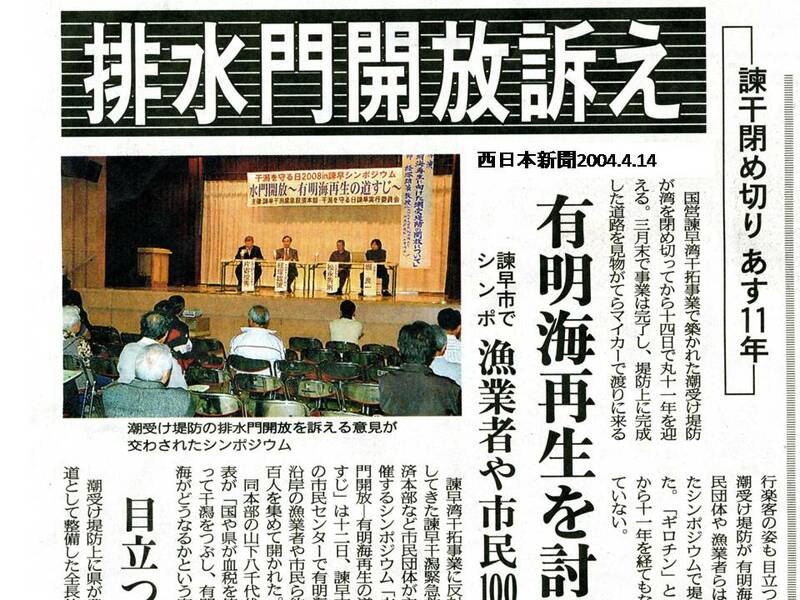 It was a consolidation of Nishinomiya Factory and the old Syojaku Fctory, and it was called the No. 1 Factory in the East. 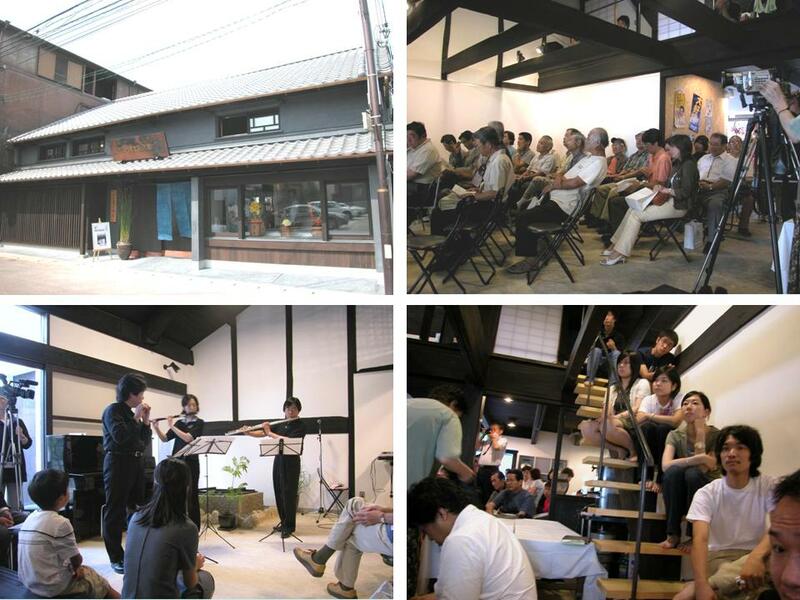 There is a garage, a service factory, to produce Aruna Koki. 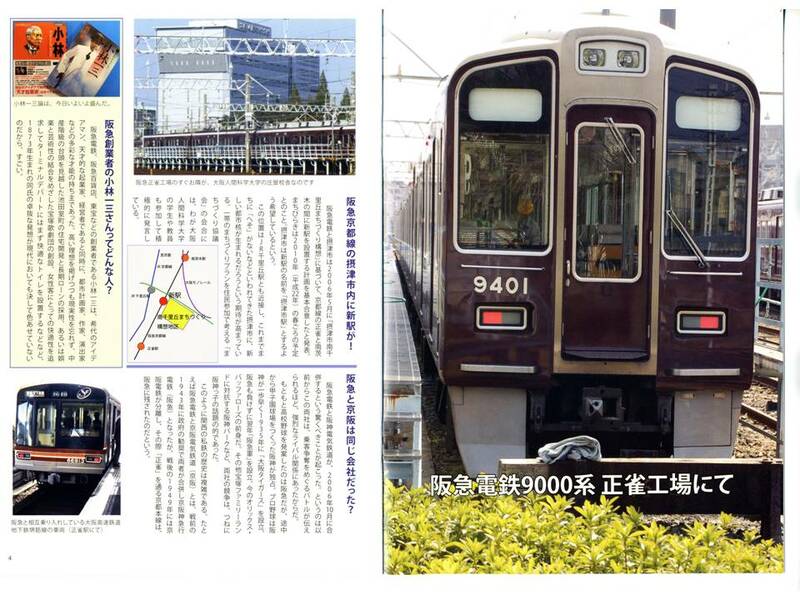 It is also a place to carry new Hankyu trains and Sakaisuji Line subway cars. Through the garage, the service starts at 4:00 a.m.
５．It opened in 1990. 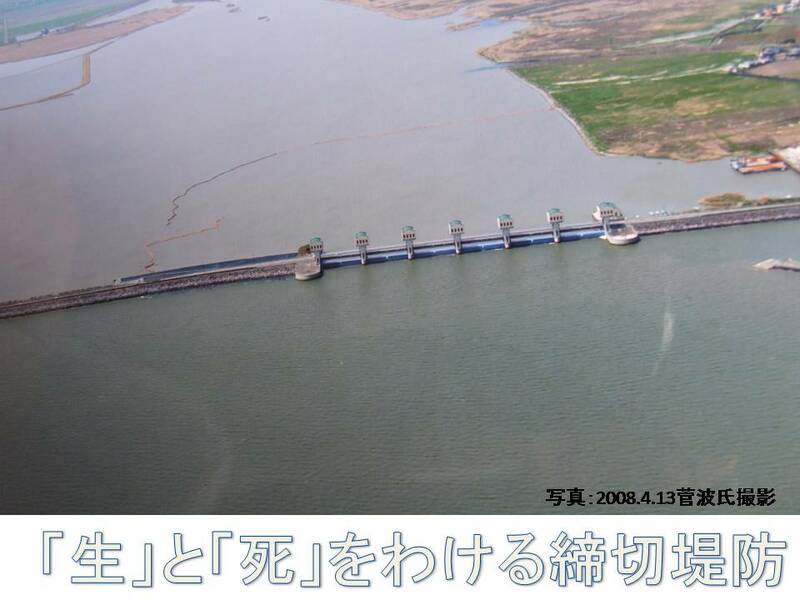 The main line from Osaka Airport to Kadoma city is 21.2 km, and the extension is the longest in the world; this is noted in The Guinness Book of World Records. 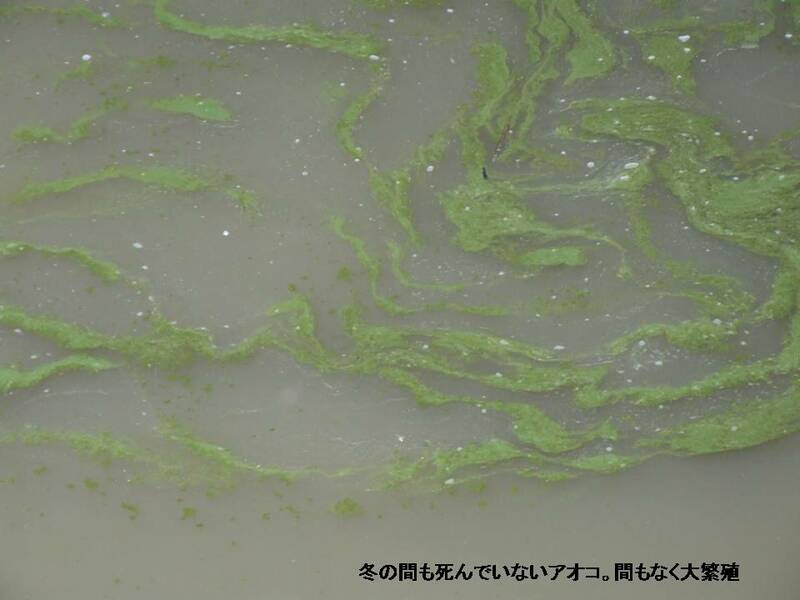 It is one of the treasures in Settsu city. There are two types in the monorail transport system, and the one is hanging type and the other is striding type, and the type of the Osaka Monorail is the later, while the Chiba Monorail is the later.. There is also a 2.6 km branch line called Saito Line from Banpaku Memorial Park to Handai Hospital .This monorail is strong when climing the hills. The biggest curve has a radius of 100 meters between Hotarugaike Station and Shibahara Station. To see the entire Shinkansen Torikai home , a split second view from the monorail is the biggest chance. As a railway museum　town, it is reasonable to ask the company to have a service to stop the train for a while and enjoy the sight.